Discount and Wholseale Merchandise for our clients. 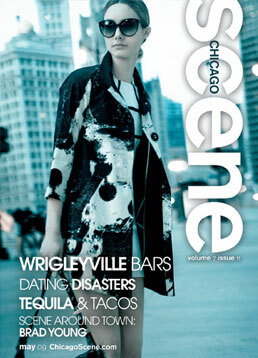 NIGHT CLUBS AND ENTERTAINMENT FORUMS AND CALENDARS, LIVE ONLINE, AT Chicago Scene, ClubPlanet, and Centerstage! Click the banners! GET THE ACTION, CLICK THE PIC. Click the image and see for yourself! SEE THE CURRENT ISSUE ONLINE!